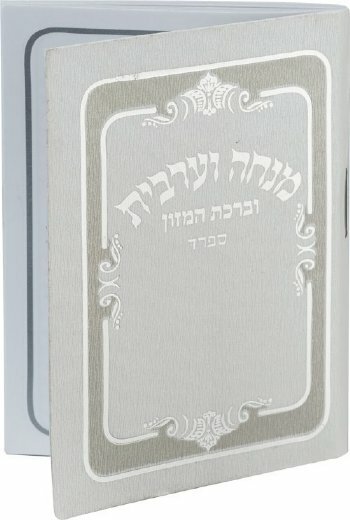 This pretty Mincha Maariv bencher booklet is compact in size but includes a great deal of Tefillos and Bakashos for every day use. A raised border makes the background look classy. 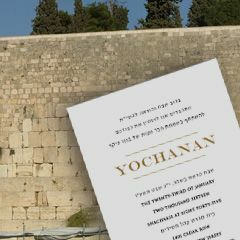 Contents include Mincha/Maariv, Seder Sefirat HaOmer, Birchat Hamazon, Sheva Brachot/Al HaMichya, Tefillat Haderech and Kriat Shema.